$40 worth of Ties for as low as $13.95! That's $7 each for high quality ties! 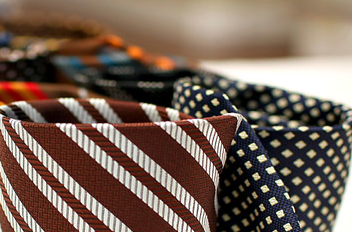 If you've already used your Screamin' credit then it will cost you $18.95 for 2 ties.